Best Discord Bots 2018: In May 2015, something wonderful happened in the gaming community. 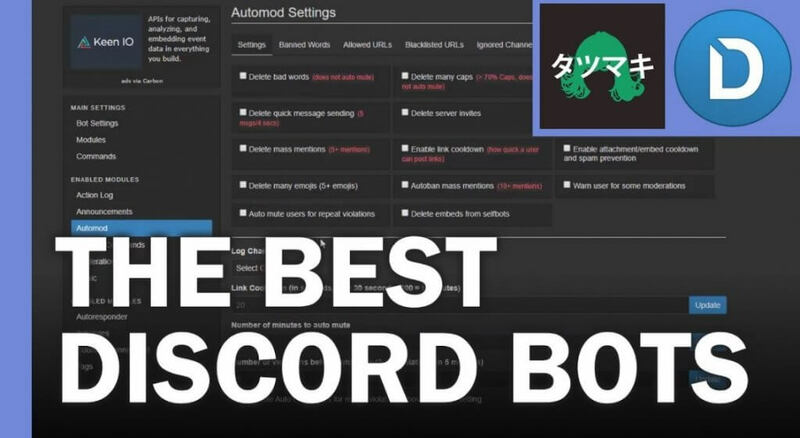 Discord appeared: a wonderfully customizable and robust proprietary freeware VoIP application, on which has turned out to be one of the best gaming chat platforms around. Until February 2018, the software has some 87 million unique users. This massive surge in popularity has also led to the creation of dedicated Discord Bots. This list of the Best Discord bots 2018 is intended to update your repertoire. Most of you, the readers, have already laid their hands on Discord and set up your own servers. You already know how these bots can add extra functionalities to the server. 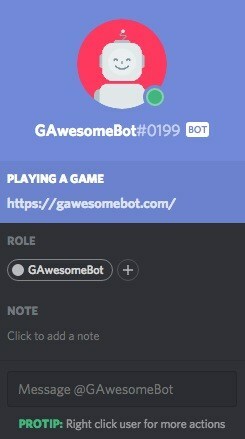 The top Discord bots listed below will not only help you have a better gaming experience, they will also bring some fun add-on features in tow. Let’s see what we have got. Given below are some of what we believe to be the best Discord bots of 2018. All of them are equally useful and cater to different audiences. Upon doing some research, this one turned out to be one of the best multipurpose bots that could be added to this list. When we used it on Discord, the main thing that struck us was that it is a highly customizable and powerful bot. While it is extremely useful at moderating chats, it also increases user activity by adding a lot of fun factors. 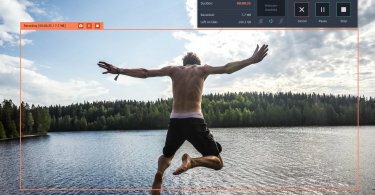 While it can ‘kick’, ban or even award the member ranks, some other features include letting you conduct polls, add giveaways, and also generate memes. The robust extension system that this bot has means that you can seek results and answers from Youtube, Reddit, and Wikipedia. Also, you can add in-chat custom RSS feeds to the server too. 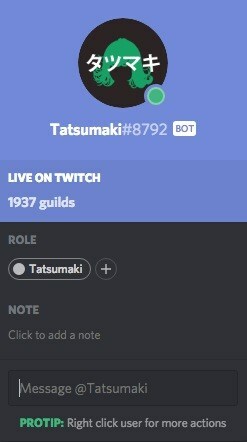 Tatsumaki is a Discord bot which many avid gamers swear by. Most of the online game streamers love its ton of commands, the ability to set up welcome messages, add notifications, and several other features. Not merely restricted to Discord, this bot and its settings can also be controlled via a dedicated dashboard. It lets you stay abreast of any new developments via RSS feeds and also lets you search the web. We love this feature! The one notable aspect is the incentive system which ensures the users on the servers are more active by allowing them to earn XP and Levels. An aesthetically pleasing card also shows your Discord ranking. The best part: you can also use real money to customize and modify these cards. 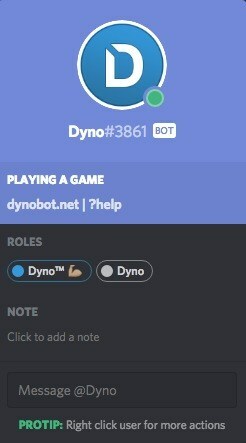 Chances are, if you have been using Discord for some time now, this bot was probably the first one that you used. It is replete with features and allows total control over its inbuilt features via a dedicated dashboard. It also has auto moderation along with Mod log, and other features like timed mutes and bans. Dyno Bot can also detect mass-mention or raid spam that may be present in your community. 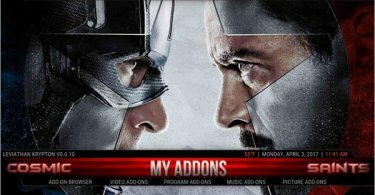 Dyno Bot’s best feature, in our opinion, is its usefulness in airing custom announcements. This can be when someone leaves, joins or gets banned from a server. The Cleverbot integration is another thing that we like. It can automatically post Overwatch results and perform Google searches. Lastly, it can stream music from YouTube too! We know you love gaming. Do you love Anime too? Check out the best Anime sites right now! 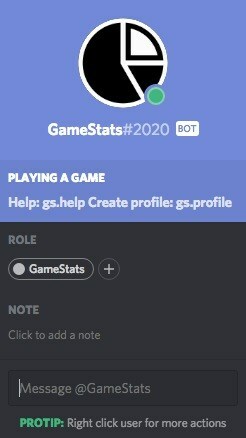 GameStats is one of the best Discord Bots for the simple reason that it is meant for serious gaming and gaming-related statistics. As the name itself demonstrates, this bot is essential in the setup of a profile of all of your gaming aliases and then sharing them all in the form of stats; hence, GameStats. The stats from a wide range of games are also displayed, including PUBG, Rust, and Rainbow Six: Seige, as well as Paragon and World of Warships. The command system aboard GameStats takes a little time to get used to; however, once you get the hang of it, create a profile by simply typing in “.gs profile” or add a game account by simply typing in ‘.gs add uplay’. Do not include the parentheses when typing in the commands. All right, all right, we know that Discord is primarily used for gaming. That does not, however, mean that you cannot have some fun while you are at it. TriviaBot, as the name mentions, lets you have fun with your online community. It is essentially a multiplayer trivia game which provides well over 3,000 questions spread across 24 categories. From films and television to Manga and sports and science, as well as nature, this bot will work out your grey cells like no other. The bot itself is very simple to use and has relatively fewer commands. To browse through all the available commands, type in ‘trivia help’. 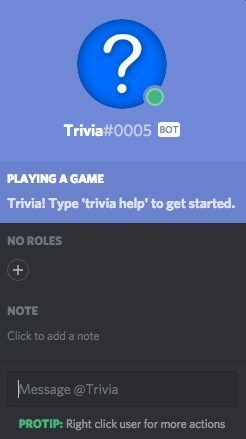 To pick/select a trivia topic of your choice, you can type in ‘trivia categories’. While the games themselves occupy most of our time, a few random trivia never hurt anybody. This is most definitely one of the top Discord Bots 2018. This is just a brief list of the best discord bots of 2018. As more and more bots get released, this list will be periodically updated. Until then, stay tuned and check out some of our other sections. How Online Presence Can Help Your Business Stand-out?